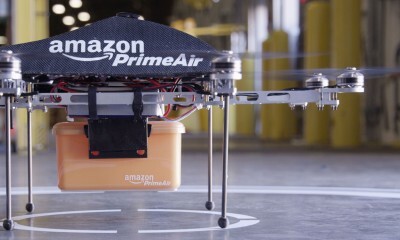 AMAZON PRIME AIR DRONE can reach you within 30 Minutes!!! Re-imaging Technology? 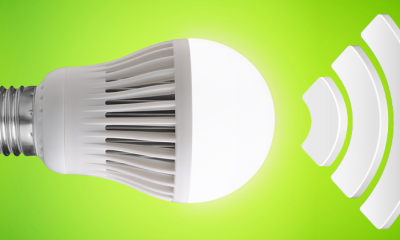 Li-Fi can deliver 100 Times Faster Networking!